New Smiley Codes for Facebook Chat. | Kanishk's Technical Blog. New Smiley Codes for Facebook Chat. 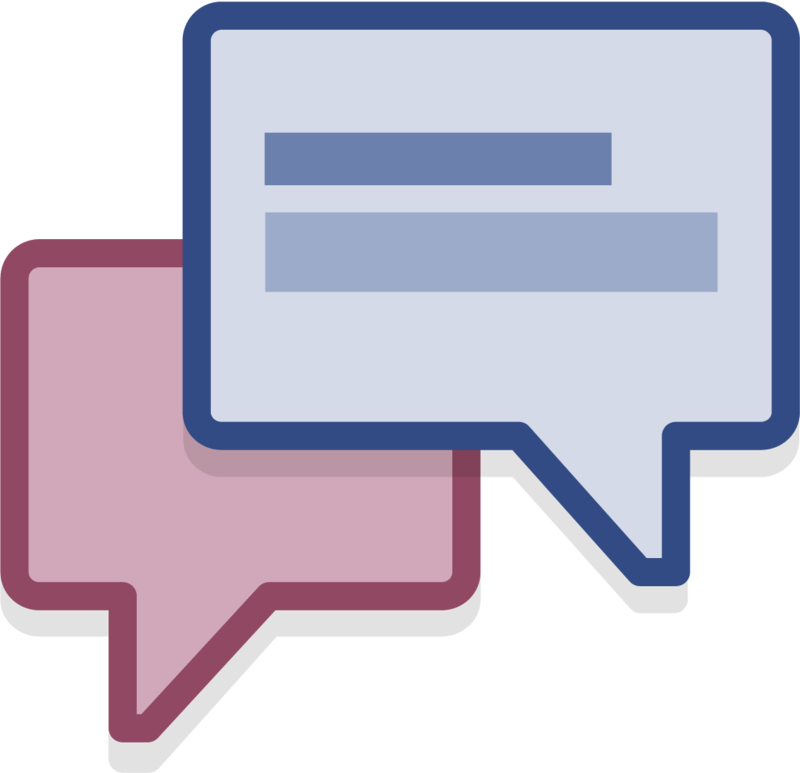 Today, I'll share with you some very nice and interesting new smiley codes for Facebook Chat. The Codes are really Simple and not just very long. Description - Face Red With Anger. Description - With Heart-Shaped Eyes. Smiley - Smiley who loves. Description - With The Heart Eyes. Description - A Slice Of Pizza. Description - Smiley With Mouth Open. Description - Cup Of Coffee. Description - Clouds And Rain. Description - Big Red Heart. Smiley - Doctor or Nurse. Smiley - BRB (be right back – back soon). Description – Pack with Green Ribbon. Description – Santa Face with Areola. Smiley - Birthday Cake with Candles. Description – With a Crooked Mouth. Description - Face Curling Lip. Description – A Demon Face Angry. Description – With a Long Nose. How do You use these Smiley Codes? If Someone doesn't knows how to use these,then just follow the below steps. Now,You know how to Use them,So use them and even share with your friends. Note : These smileys are only for Facebook Chat-Box, they won't work on posts or comments. For any Doubts/Comments Comment below. I’m using one since a great while and I can call mine since I never seen iy anywhere!! Here it is ;^) Long Nose Winking Smiley! !